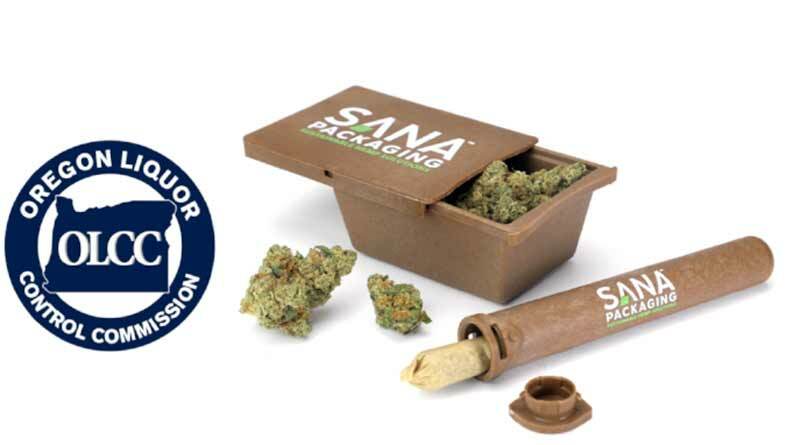 Colorado, USA-based Sana Packaging said it has delivered a round of first orders to customers in North America. The startup designs and develops plant-based hemp plastic packaging for the broader cannabis industry. Sana said it uses 100% plant-based and chemical-free hemp plastic in its products. The company is led by Basak-Smith and James Eichner, who met at the University of Colorado, Boulder’s MBA program. That’s where Sana got its spark, in a class project. After winning a university pitch competition, the enterprise got a boost from Canopy Boulder, a Colorado cannabis industry accelerator in 2017. © Hemp Today 2018. Original article at HempToday.net. All rights reserved. Reposted by special permission.